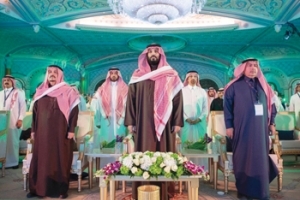 Saudi Arabia launched an ambitious programme, the National Industrial Development and Logistics Programme (NIDLP), which it hopes will attract SR1.6 trillion ($427 billion) in investments in the industrial and logistics sectors and will transform the kingdom into a leading industrial power and global logistics hub. 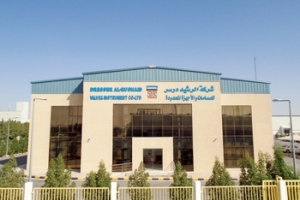 Dresser Al Rushaid Valve & Instrument Co Ltd (Darvico), a leading manufacturer of process control and safety relief valve solutions under the brand names Masoneilan and Consolidated, has opened its new state-of-the art facility in Yanbu, Saudi Arabia’s Western Region, Al Madinah Province. 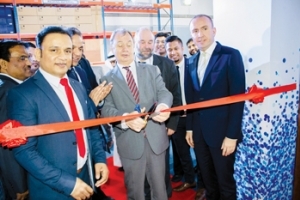 WIKA, a leading German company engaged in measurement solutions, has announced the opening of its new manufacturing and service centre in Dammam, Saudi Arabia. 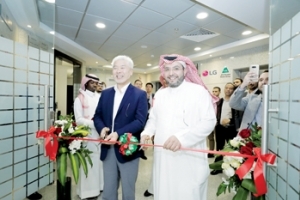 Shaker Group, the exclusive manufacturer and distributor of LG Air Conditioners in Saudi Arabia, has opened a new production facility in partnership with LG. 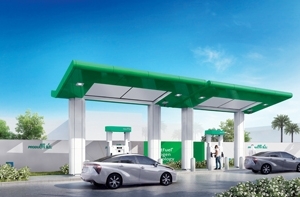 Located in Riyadh, the new production facility will manufacture high-performance multi-fan air-handling units (AHU). 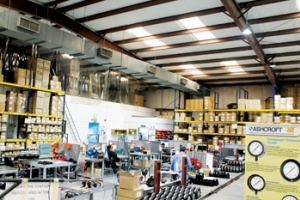 The total AHU market size in Saudi Arabia is estimated at SR600 million. 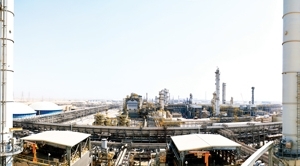 Aconsortium led by UAE-based Metito Group, a leader in total intelligent water management solutions in emerging markets, has been awarded a contract by the Saudi government to set up the country’s first independent sewage treatment plant project (ISTP).